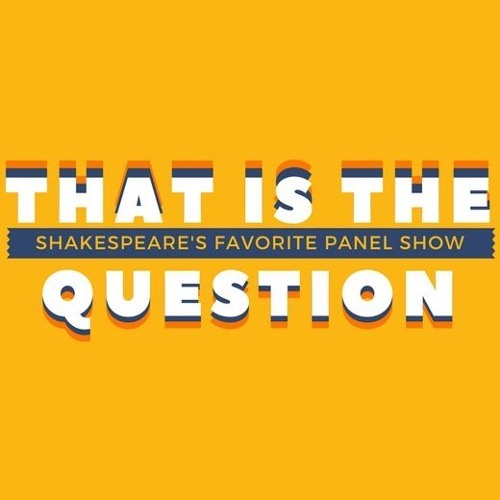 In this penultimate episode of That Is The Question, we talk about pens, ultimately. No, that's not true. We do however talk about Star Wars, censorship, and the Bishop of Something-or-Other. You know, Shakespeare stuff. Listen in and enjoy!